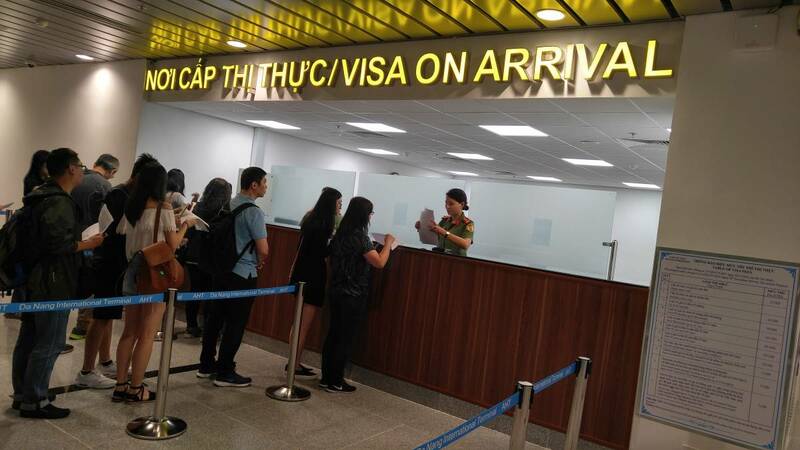 The first one is the service fee which you paid to travel agency for their work of helping you to get the visa approval letter from Vietnam Immigration department. This letter is the document approved you to get visa at the airport. 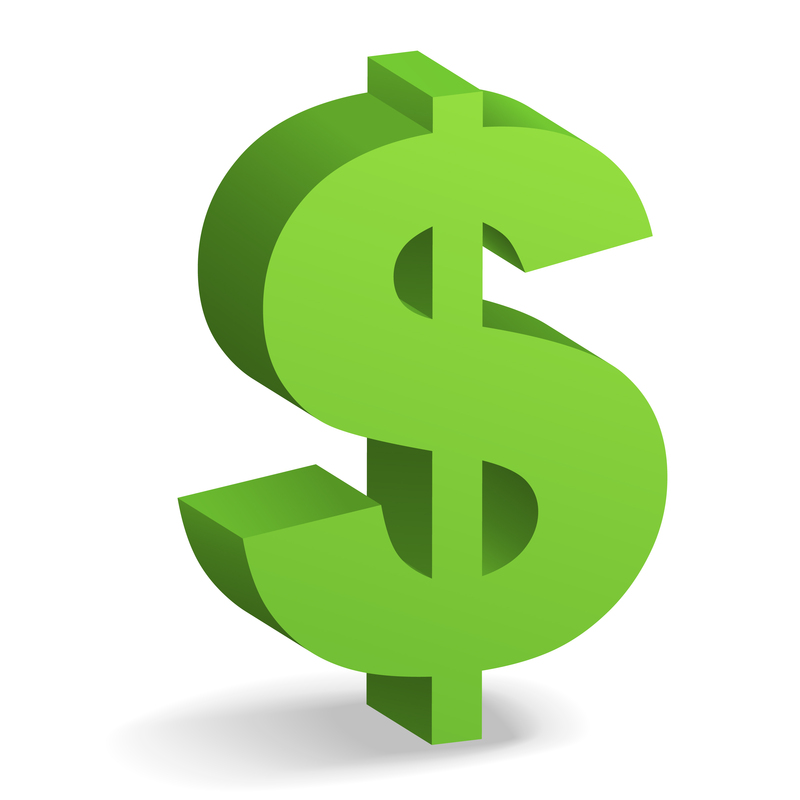 This fee you can pay online by using your credit card/ debit card/ master card with a PayPal account. 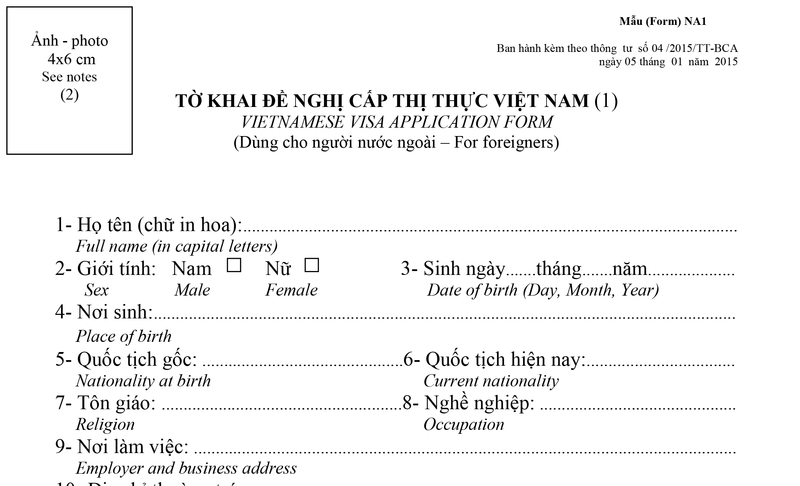 Note that you cannot directly apply the visa approval letter with Vietnam Immigration Department. You should find a travel agency to help you in this step. There are many travel agency can apply visa approval letter, but you should choose the reliable one with cheap price and good support. You can check the price of getting visa approval letter here. 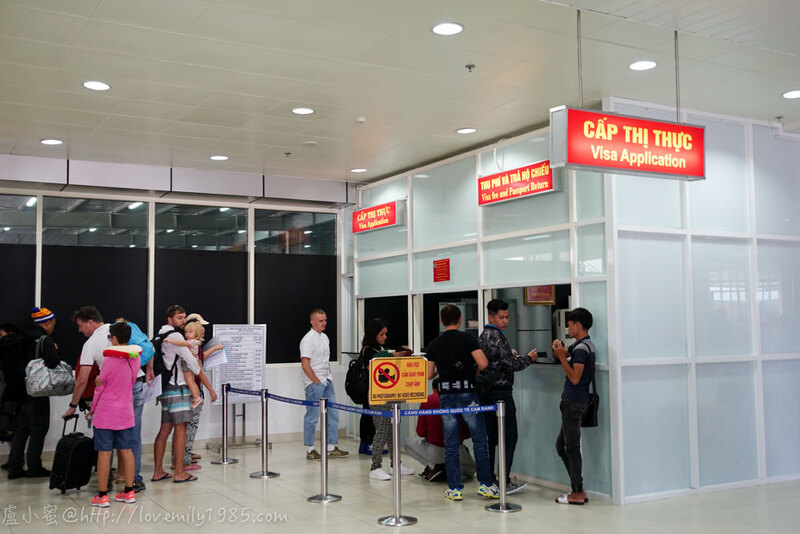 The second fee is visa fee (stamp fee) which you have to pay to Vietnam custom at Vietnam airport. 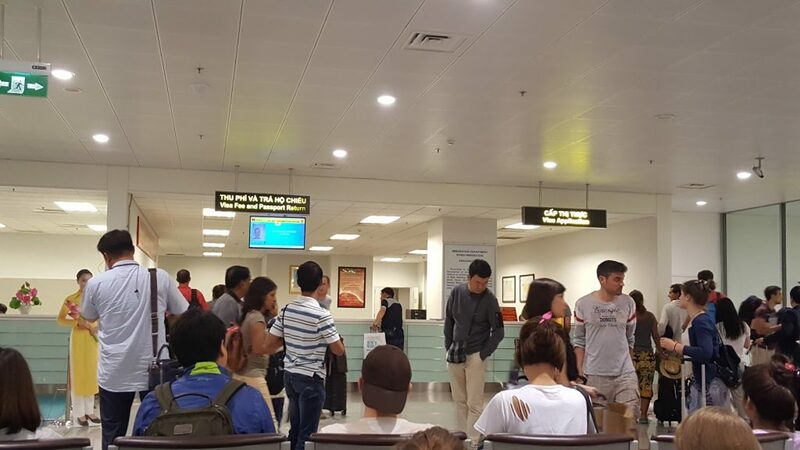 This fee you have to pay by cash only (US dollars or Vietnam Dong), no other currency no other payment methods (such as Credit cards or American express) will be accepted at the Vietnam airport. 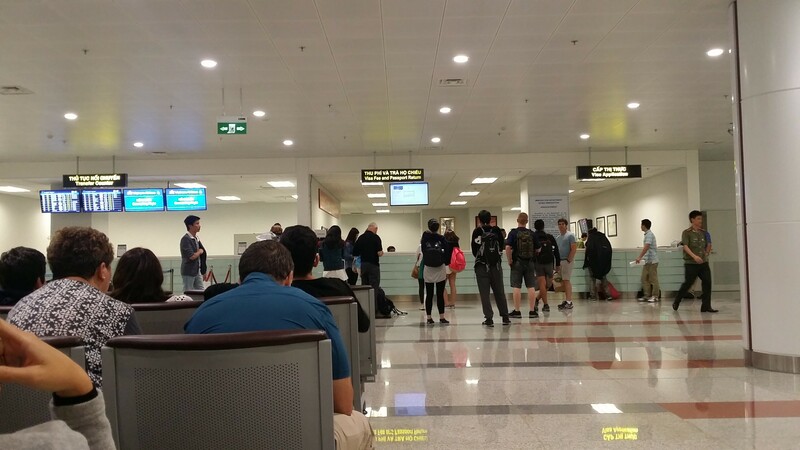 So please pay attention regarding cash USD to pay for stamp fee at the airports. USD 135 per person for 12 month multiple entries visa. 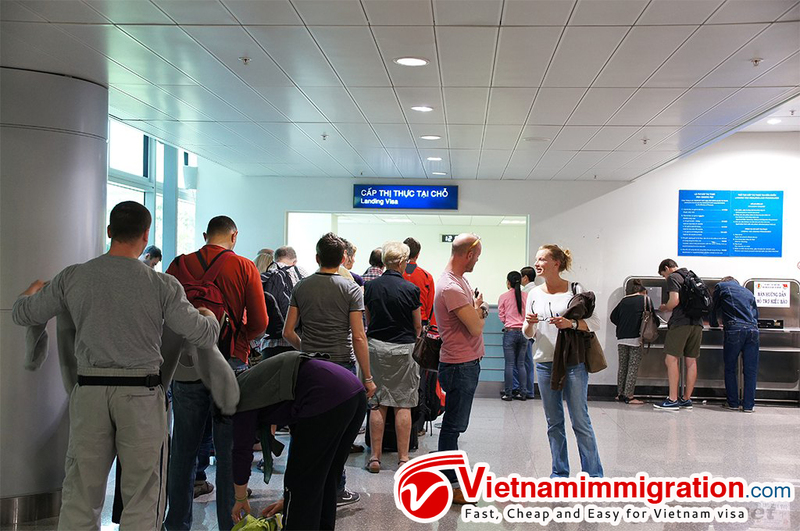 Vietnam multiple entry visa: A multi entry visa Vietnam allows you to visit this country as many time as you want with the same visa.